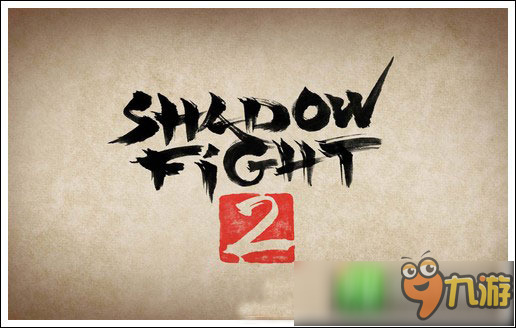 The sequel to the famous Facebook smash hit with 40 million users Shadow Fight 2 is a nail-biting mix of RPG and classical Fighting. 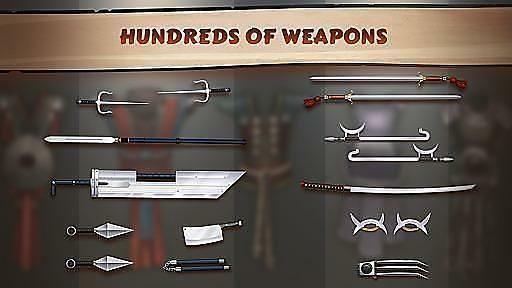 This game lets you equip your character with countless lethal weapons and rare armor sets, and features dozens of lifelike-animated Martial Arts techniques! Crush your enemies, humiliate demon bosses, and be the one to close the Gate of Shadows. 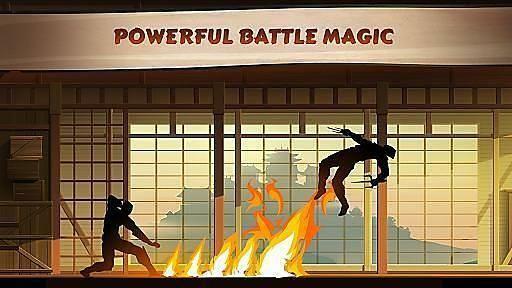 Do you have what it takes to kick, punch, jump, and slash your way to victory? There’s only one way to find out. 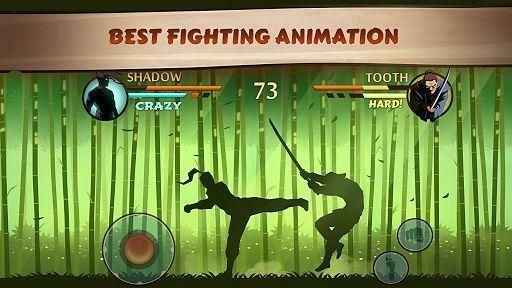 - Plunge into epic combat sequences, rendered in astonishingly lifelike detail by an all-new animation system. - Devastate your enemies with delightfully intuitive controls, thanks to an all-new fighting interface designed especially for touchscreens. - Journey through six different worlds full of menacing demons in this action- packed, adrenaline-fueled combat RPG with an immersive, intriguing storyline. - Customize your fighter with epic swords, nunchacku, armor suits, magical powers, and more. 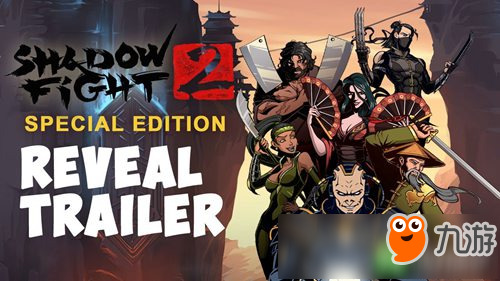 Shadow Fight 2. May the battle begin!